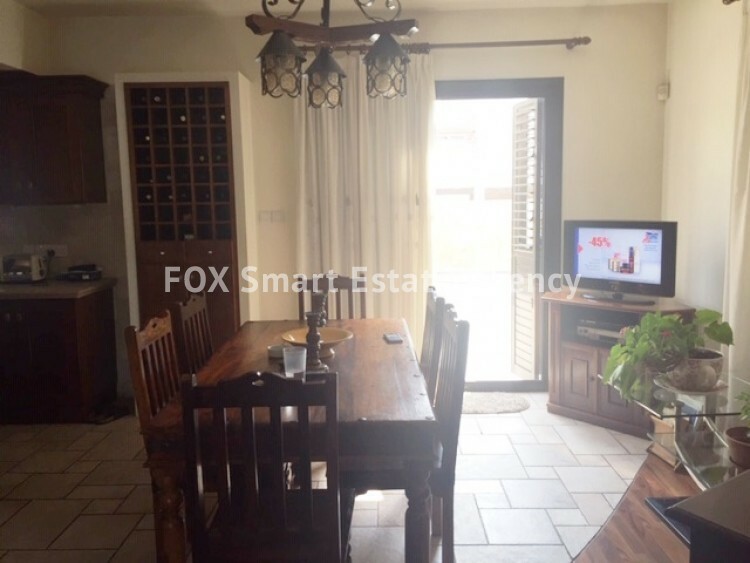 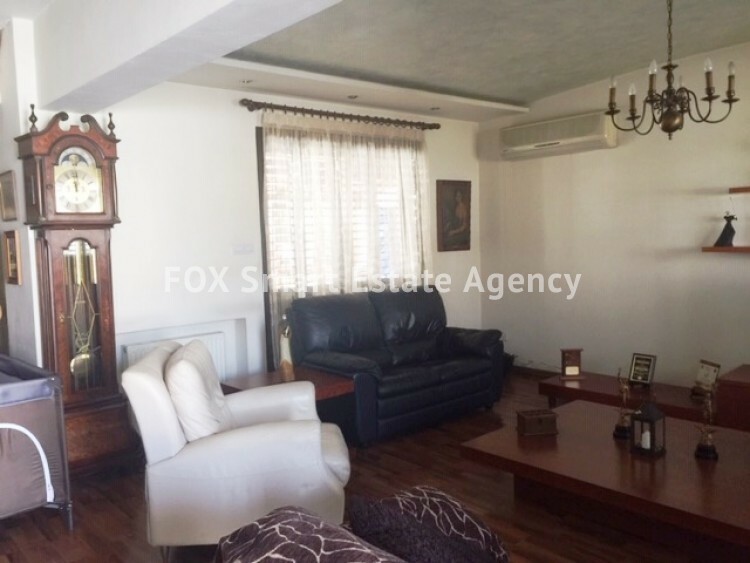 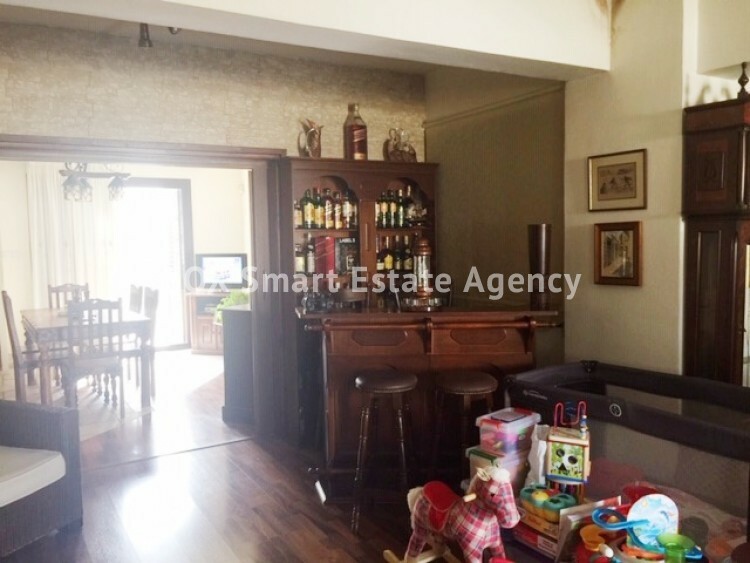 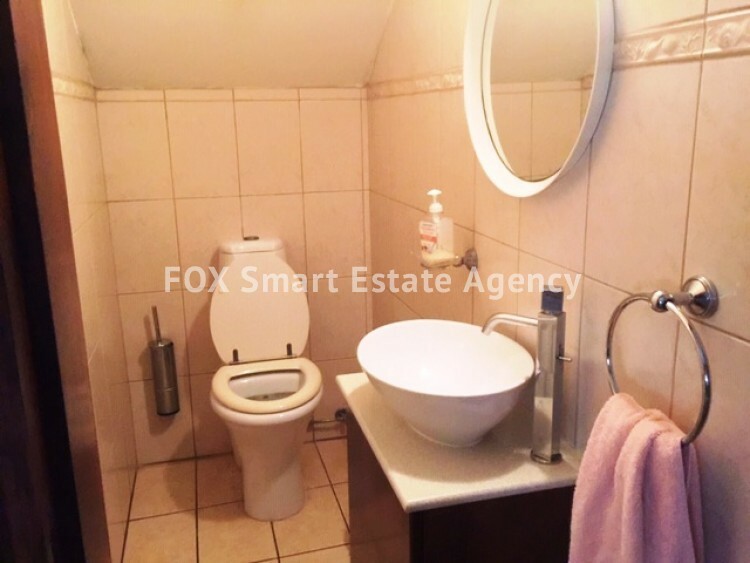 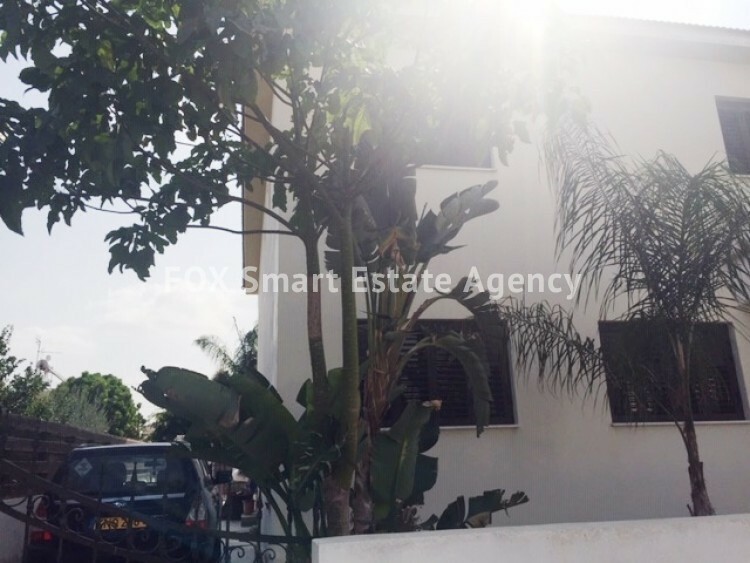 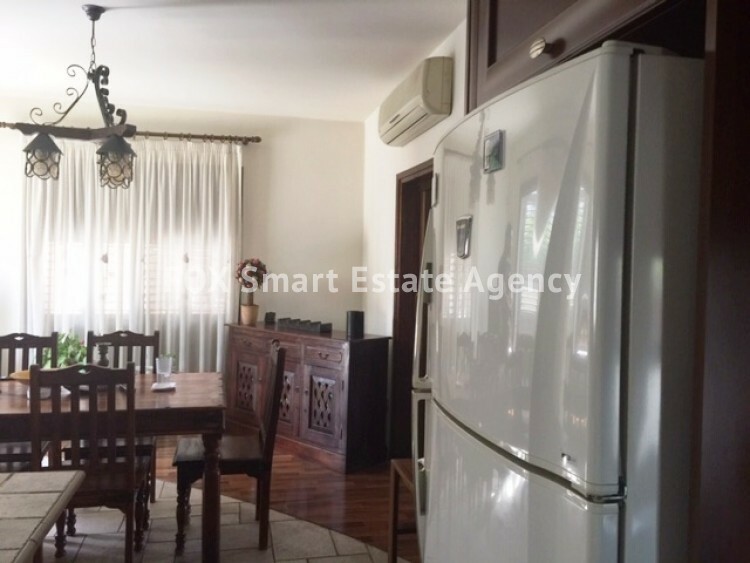 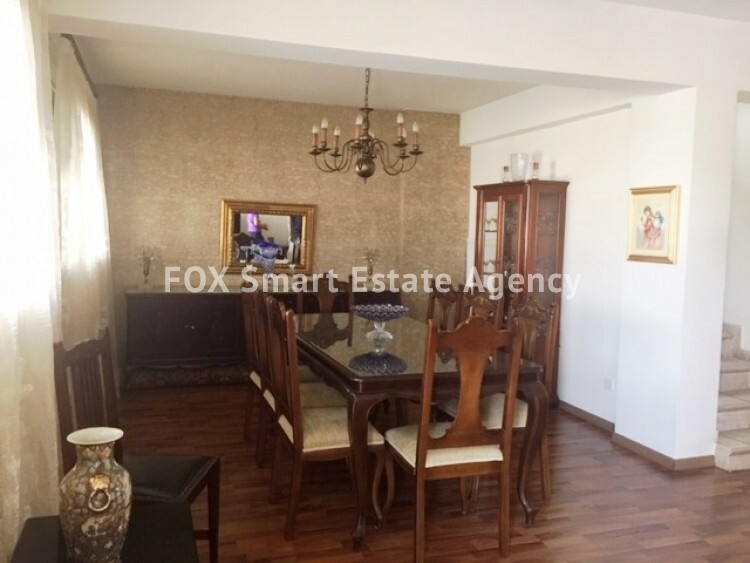 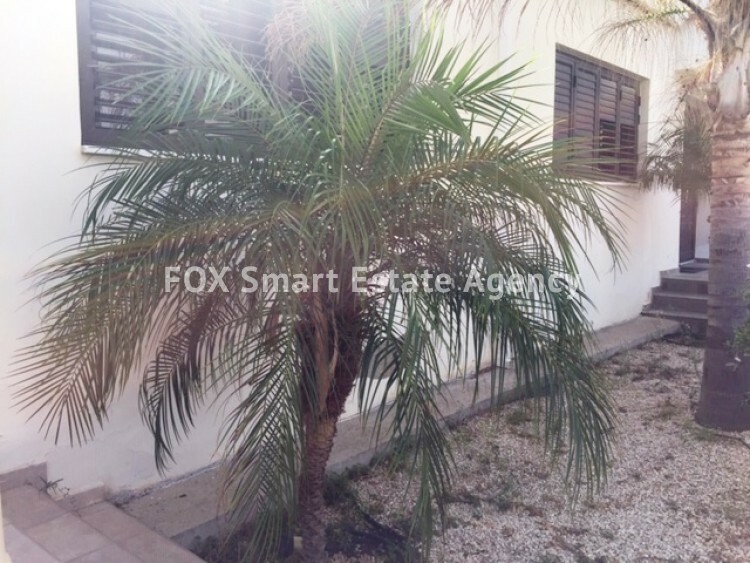 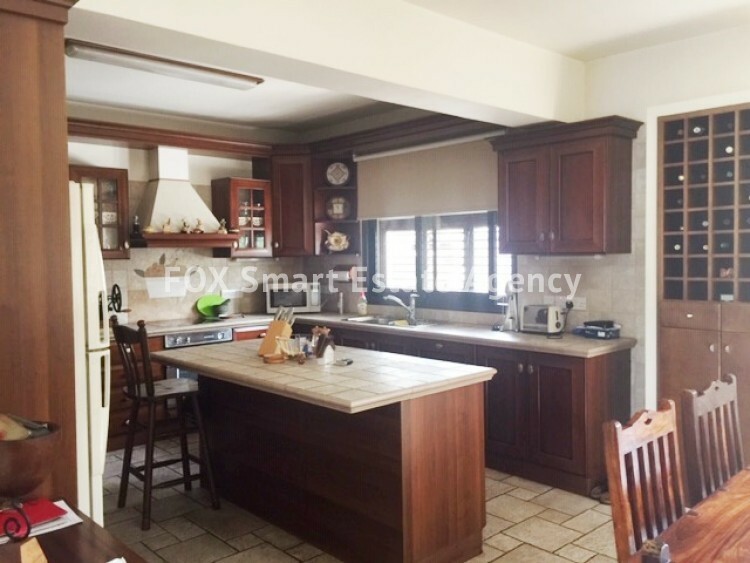 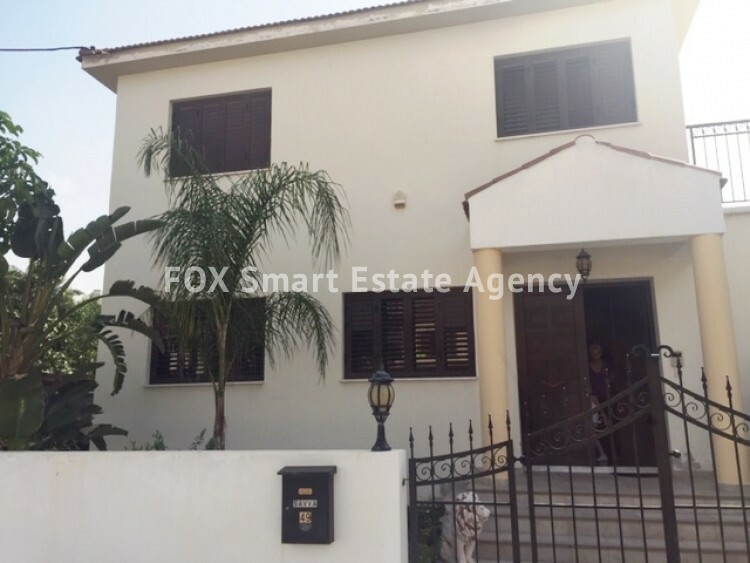 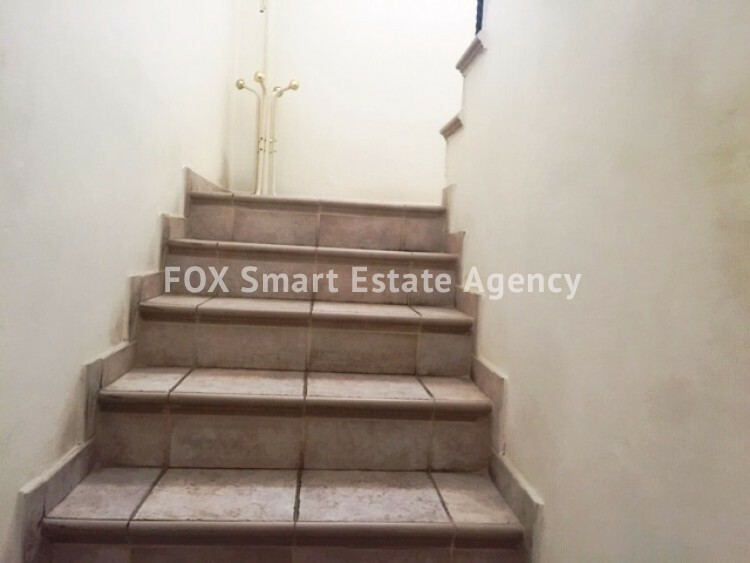 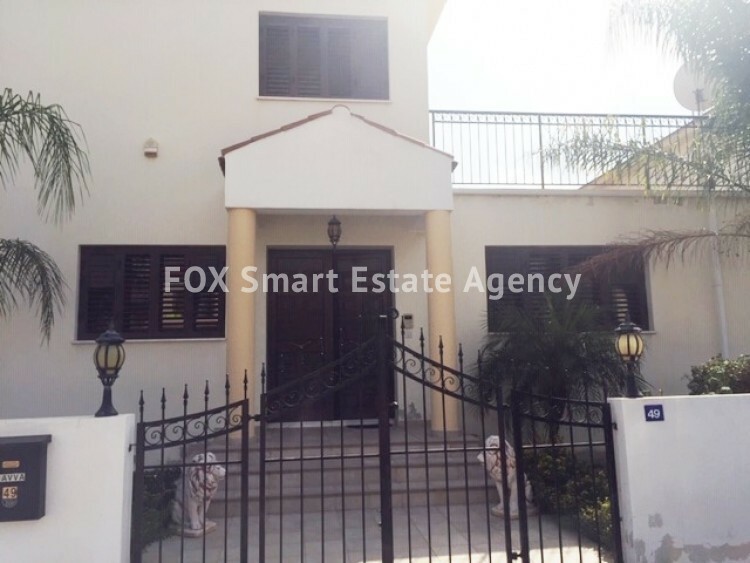 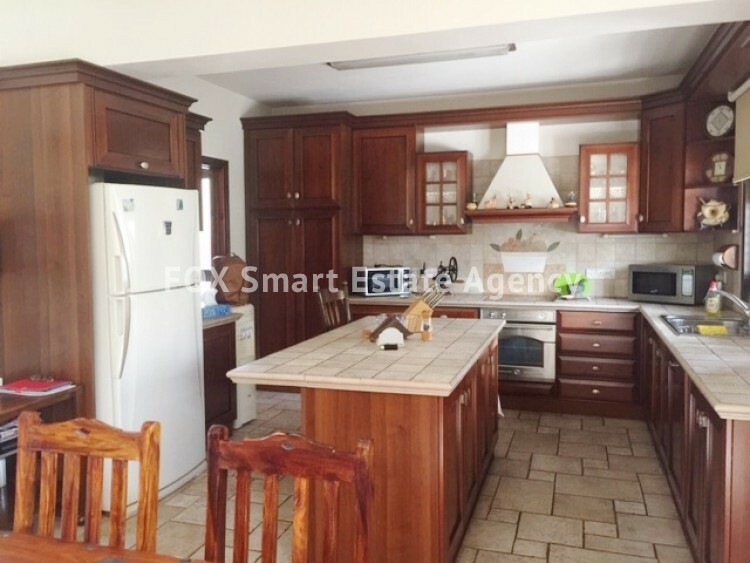 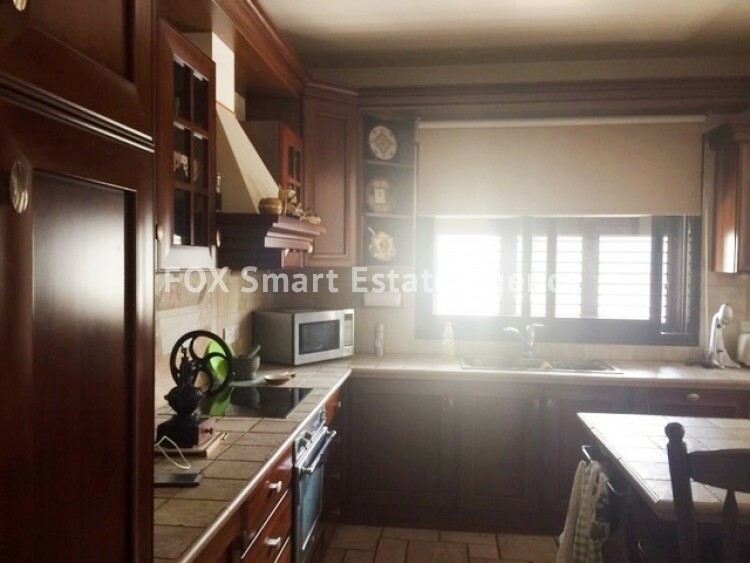 FOR SALE SEMI-DETACHED THREE BEDROOM HOUSE IN ENGOMI. 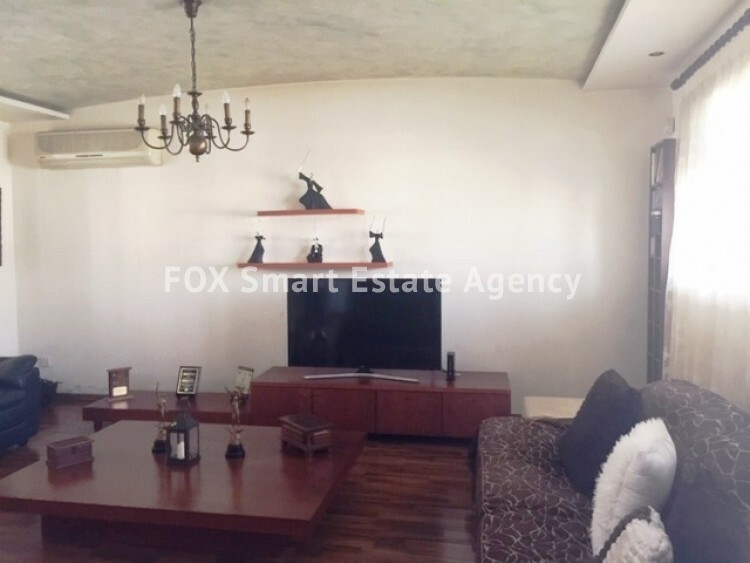 THE HOUSE IS BUILT IN A 384 SQ.M PLOT. 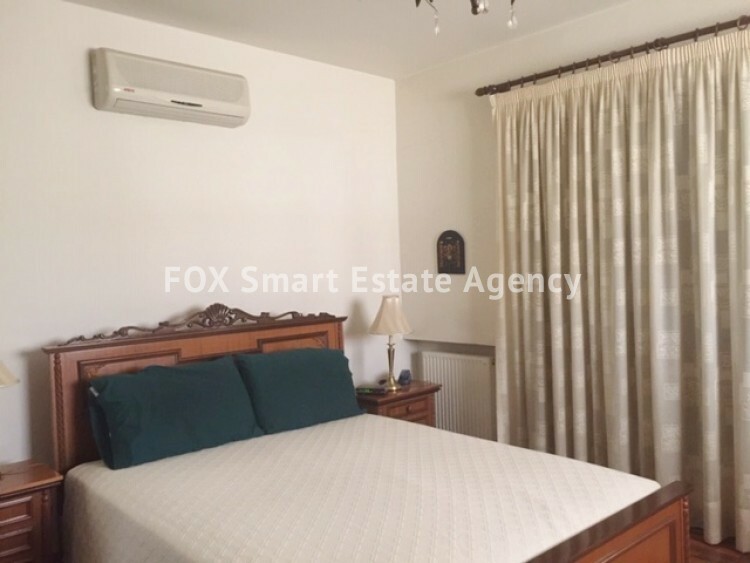 ON THE GROUND FLOOR YOU CAN SEE A SPACIOUS LIVING, DINNING AREA AND TV AREA, GUEST W/C, SEPARATE WOODEN KITCHEN WITH ALL ELECTRICAL APPLIANCES & LAUNDRY ROOM. 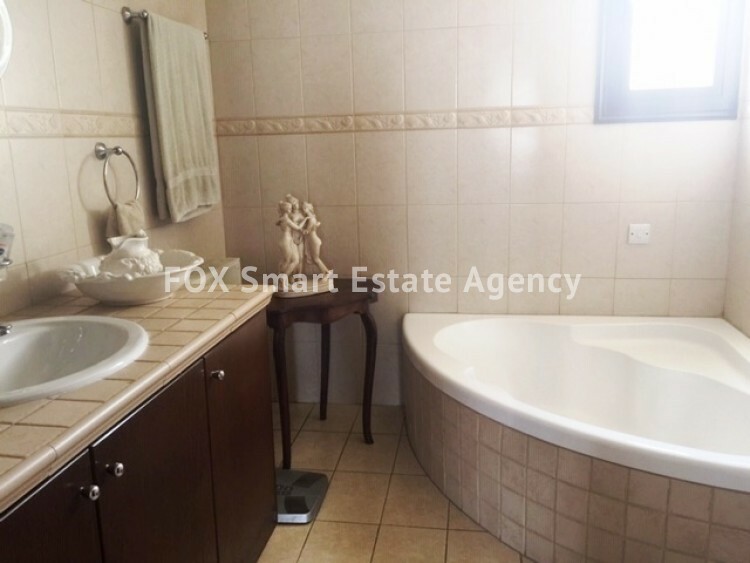 THE FIRST FLOOR CONSISTS OF 3 COMFORTABLE BEDROOMS, ONE OF THEM WITH EN-SUITE AND DRESSING AREA, AND THE OTHER TWO BEDROOMS SHARE A FULL BATHROOM. 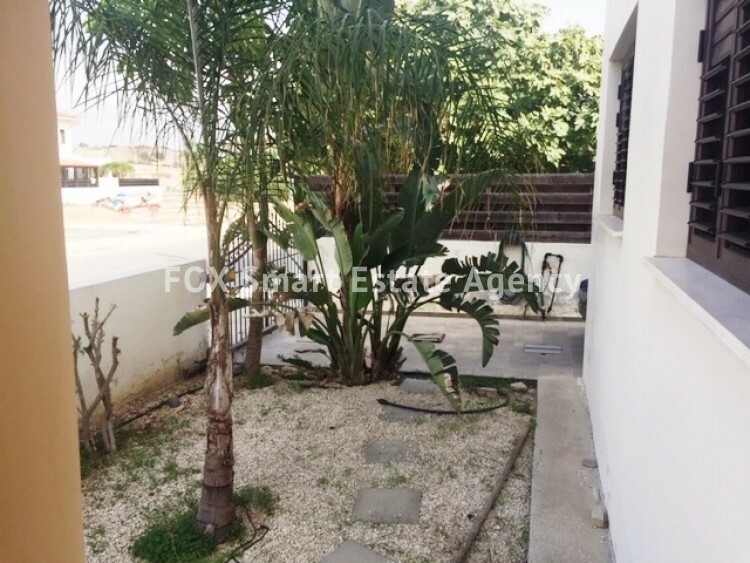 BIG SPACE OF STORAGE PLACE ON THE ROOF. 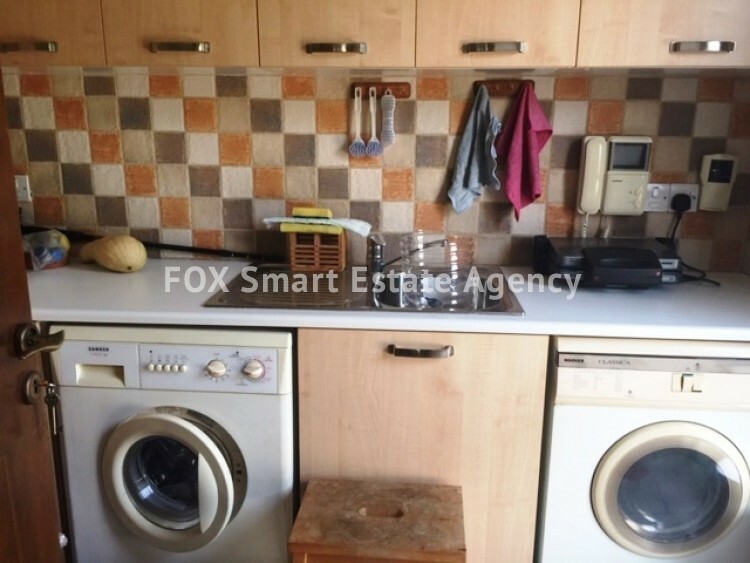 PARKING, YARD, CENTRAL HEATING WITH PETROL, SOLAR & PRESSURE WATER SYSTEM AVAILABLE, FULLY AIR CONDITIONING.